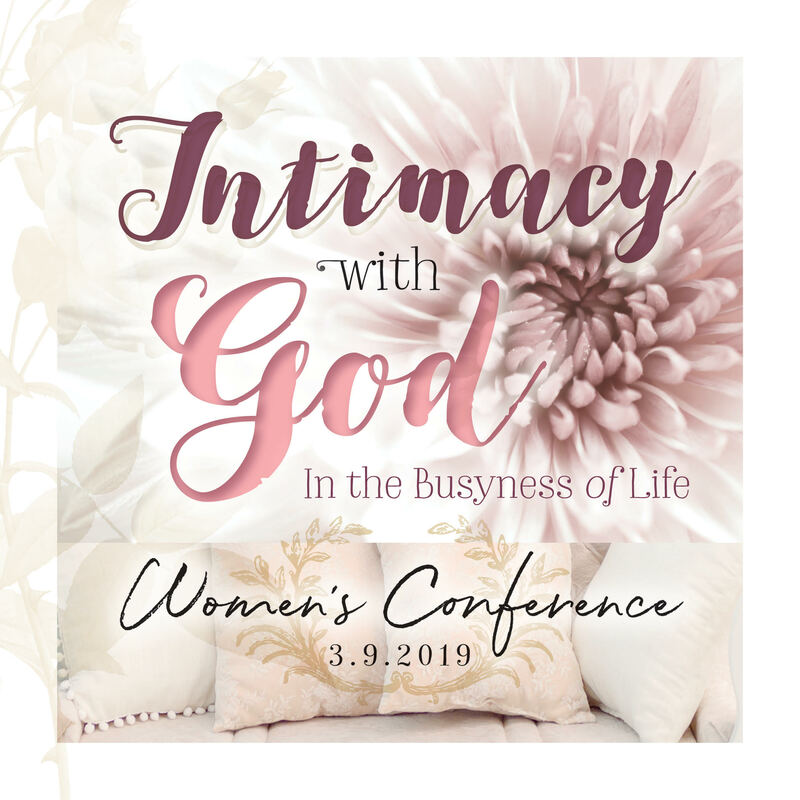 Intimacy with God in the Busyness of Life, our biannual Women’s Conference, happened March 9, 2019. Our speaker, Joanna Weaver, is the author of Having a Mary Heart in a Martha World, which has sold over a million copies. Like Mary, we long to sit at the Lord’s feet … but the daily demands of life just won’t leave us alone. We discovered the invitation Jesus extends to each of us to make “the better choice” of deepened devotion, vibrant service, and greater joy. Bearing Fruit in Every Good Work – As we serve to our fullest abilities, discipling other women, training up new generations of believers, and living out the Gospel in our community and world. Tuesday evenings, beginning September 11, at 6:00 p.m.
Wednesday mornings, beginning September 12, at 9:00 a.m. This year, we will be studying the books of Jeremiah, Lamentations, and Daniel, which provide messages of hope in heartbreaking times. Written as Jerusalem faced utter destruction and as her people were carried into captivity, the prophets Jeremiah and Daniel witnessed the devastating consequences of life without God. In these prophecies, we will find courage to overcome the darkness of sin and rebellion and discover anew the brilliance of God’s redemption and grace. Registration is $30.00 for the 2018-19 ministry year. Sign up in the Church Office or before one of our meetings. To listen to the sermons online, click HERE. Looking for a way to deepen your relationship with Jesus as you connect with other women who love him? 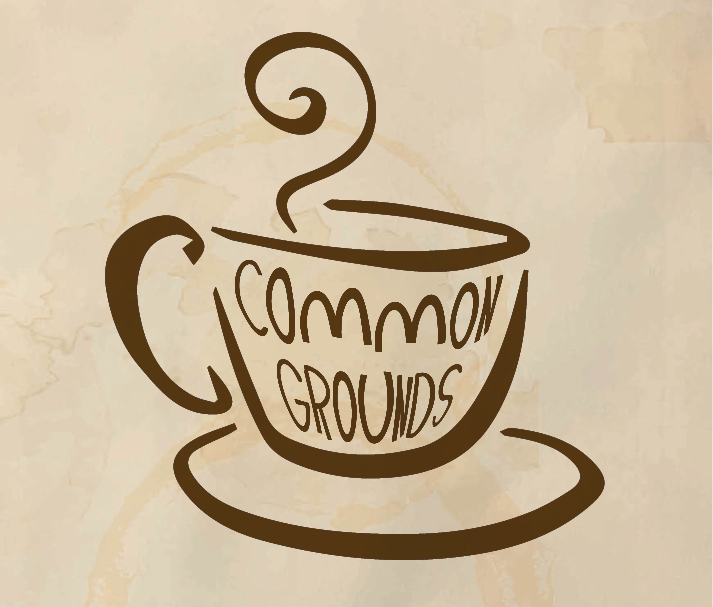 Common Grounds is a small group of women who meet every other Friday. This year, we will be going through One in a Million, by Priscilla Shirer, and Having a Mary Heart in a Martha World, by Joanna Weaver. Common Grounds meets from 9:00 a.m.-11:30 a.m., at the home of Karen Sherwood. No cost, except for the workbook. Child care is provided. For more information, please call Karen Sherwood at 951.371.0025. Every other Friday, from 9:00 a.m. to 11:30 a.m., during the school year. Join us to connect with other moms and share in the journey together. Child care is provided where they get to play games, make crafts, sing songs, hear Bible stories, and enjoy a snack. The moms share breakfast and coffee together while listening to a speaker on a relevant topic to moms followed by a small group discussion. Our theme this year, Find Your Fire, is based on Romans 12:11-13. We’ll learn to LIVE EXPECTANTLY, to SURRENDER DARINGLY, and to BREATHE FREELY. May this be the year you Find Your Fire! Registration for the 2018/ 19 MOPS year is $95.00. (Includes annual MOPS International membership fee.) Register online HERE, or at Connect & Serve. If needed, funding is available! We are full at present, but you can get your name on our waiting list by contacting the Church Office at 951.734.1335. Follow us on Facebook at facebook.com/groups/mopsnorthpoint/.